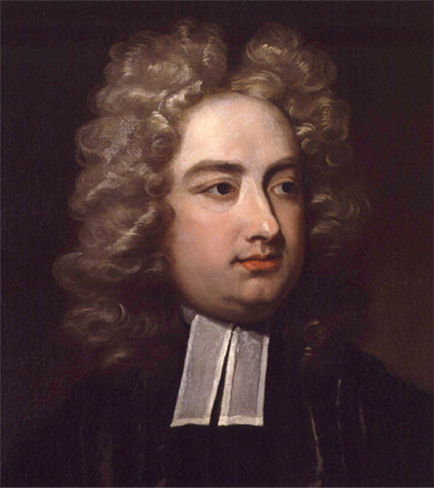 Jonathan Swift had a profound effect on the politics of his time and on the literature of all time. A Modest Proposal is full of biting satire and lambasts both English rule in Ireland and the acceptance of it by the Irish. George Bernard Shaw’s adage “If you want to tell people the truth, you’d better make them laugh or they’ll kill you”, is never more of an axiom than with this attempt to vilify England and shock Ireland out of its acceptance of exploitation. The text has been edited to get to the crux of the argument for performance whilst maintaining the power of the original. 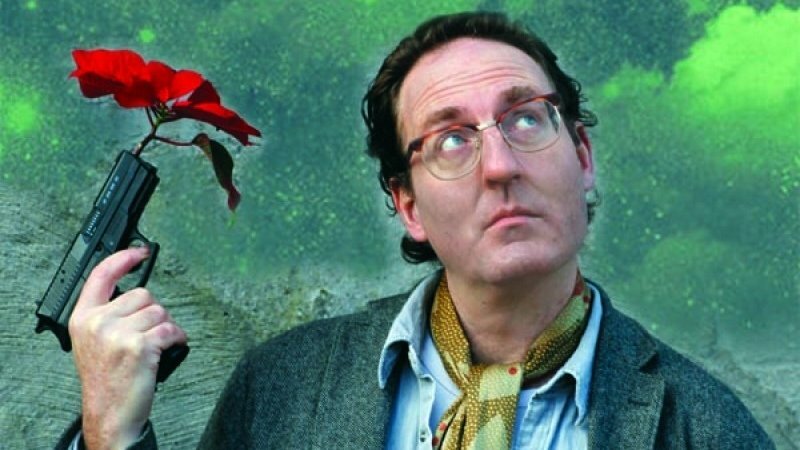 This performance will be directed by Cathal Quinn and performed by Michael Judd. William Butler Yeats’s Words Upon The Window Pane focuses on Swift’s personal life and his refusal to let go of both of the loves in his life after death. This adaptation cuts to the heart of the drama and features only three characters as opposed to six in the original: a sceptic, a housekeeper and the medium in a séance in the former home of Stella. This allows the audience to put their primary focus on Swift himself, his passions that still reverberate around that home two hundred years later and his justifications for not marrying either of his lovers (although he may, in fact, have married Stella in secret with no witnesses). Both performances will take place in Castle Hall at Dublin Castle. Tickets are valid for both performances.